In a world where nobody leaves their phone at home, you might as well stock your iphone with the perfect apps to perfect your day at the beach! From beach safety, to tanning tips, to making the perfect cocktail, these apps all provide you with necessary information and entertainment to make your lazy summer days more memorable. 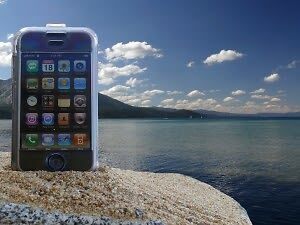 So grab a towel, your favorite bikini, and, of course, your iPhone, and head to the beach. Don't know where the closest beach is? Don't worry- there's an app for that!